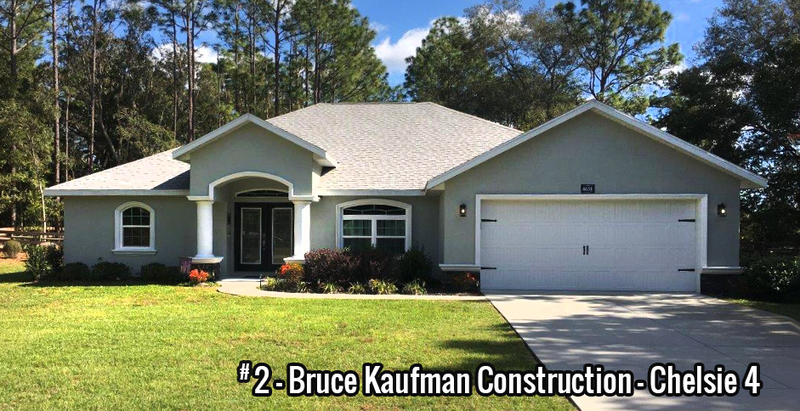 Citrus County Showcase of Homes for 2019, Model Homes For Sale in Citrus County, Florida, Hosted by Citrus County Building Alliance. 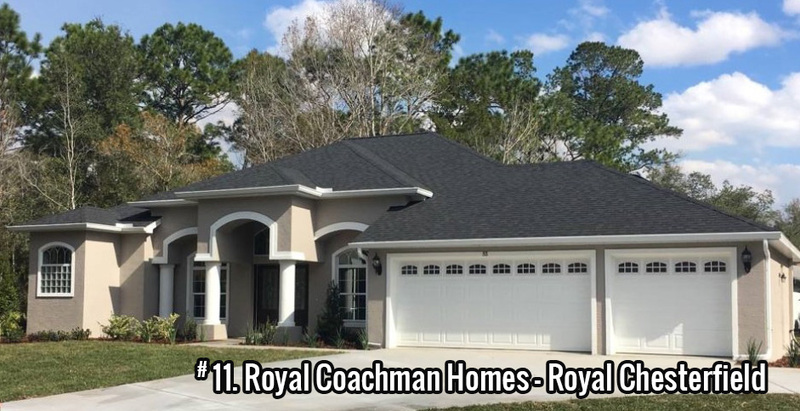 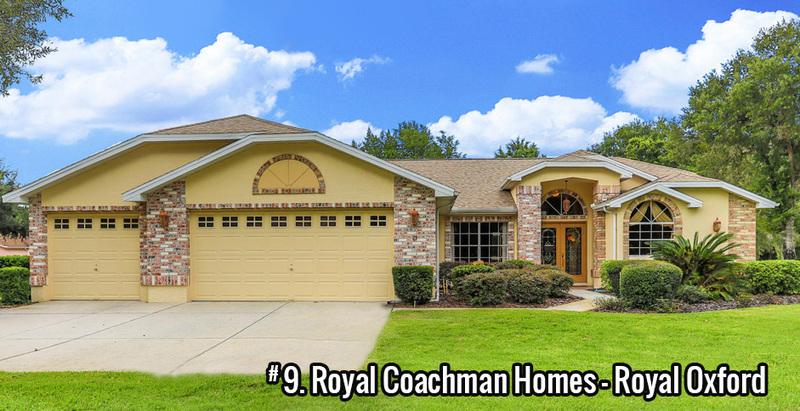 Welcome to the 2019 Spring Showcase of Homes For Citrus County Florida. 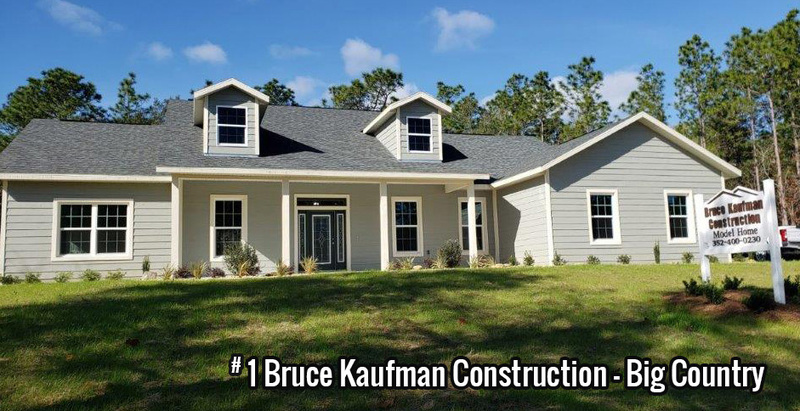 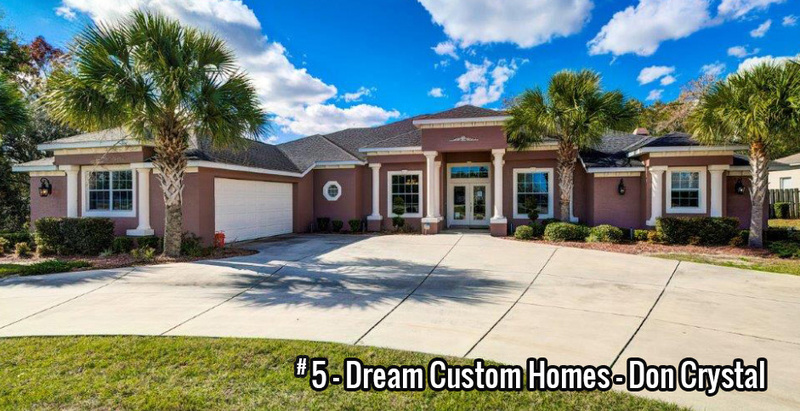 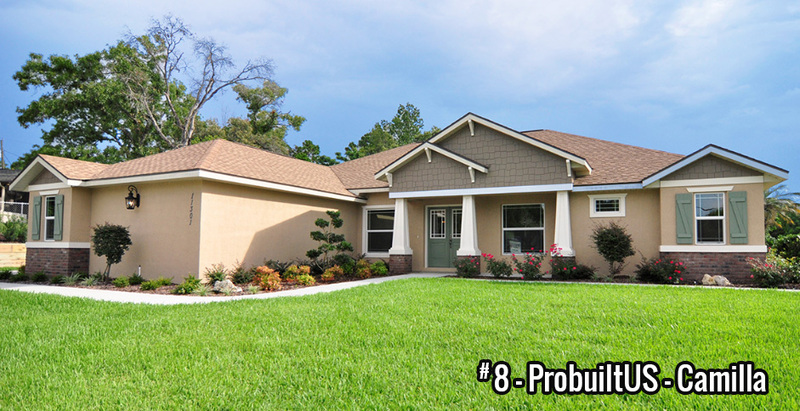 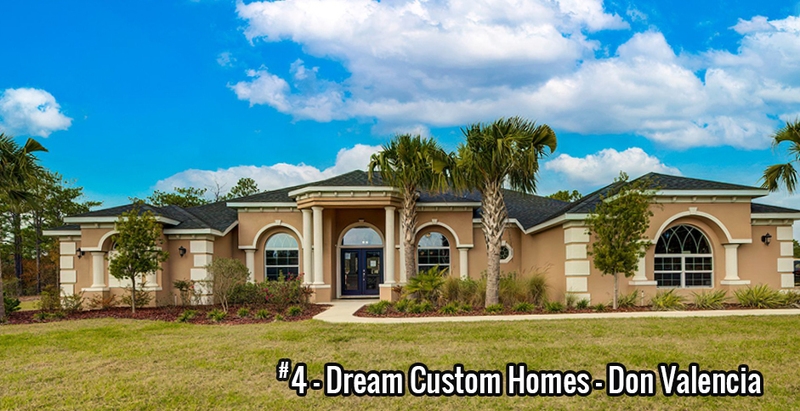 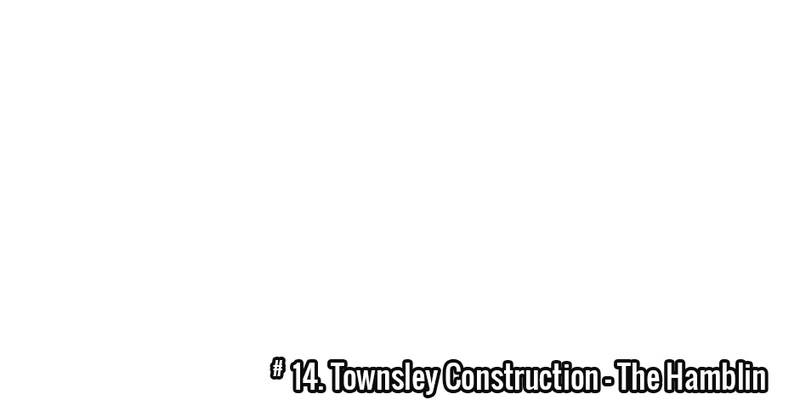 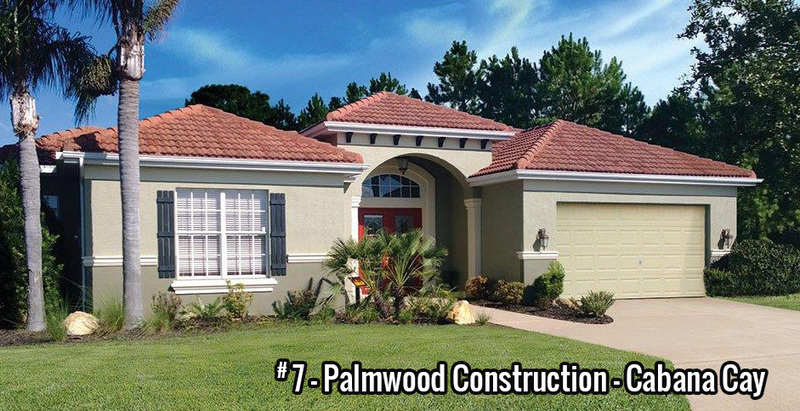 Our Citrus County home builders have constructed the finest built homes available for you and your family to view. 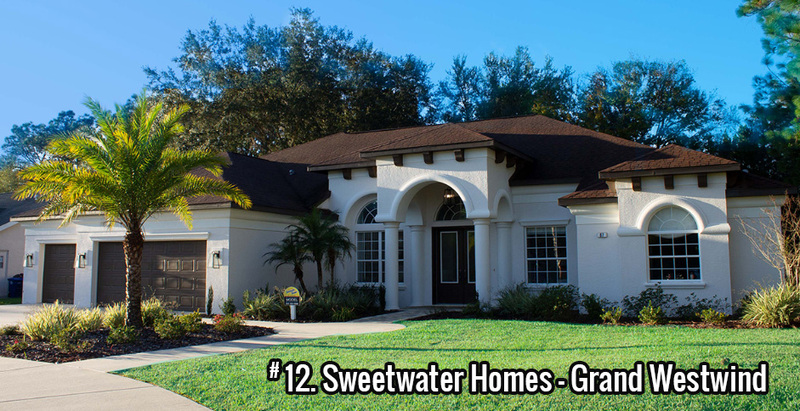 This self-guided tour is a unique opportunity to see the entries in the 2019 Spring Showcase of Homes. 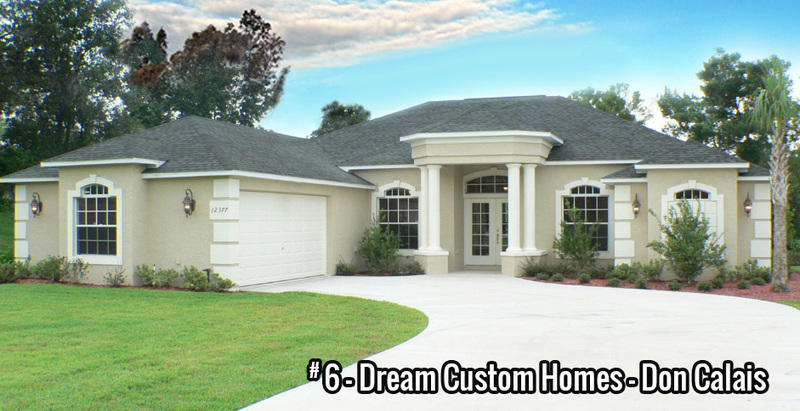 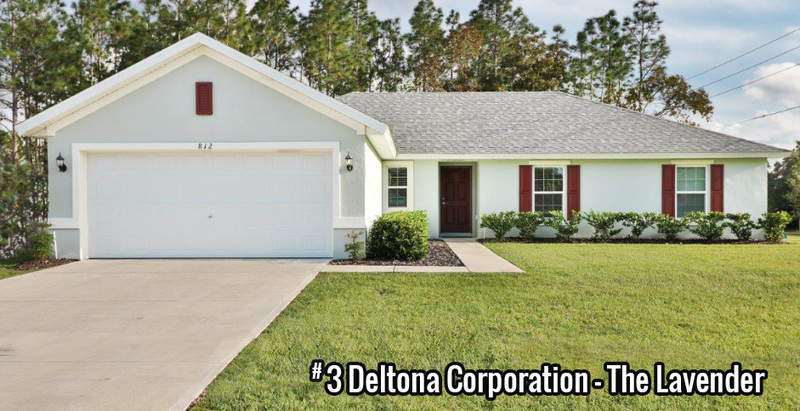 Featuring home builders from the Citrus County Building Alliance, there is sure to be a model home entry in a neighborhood close to you. 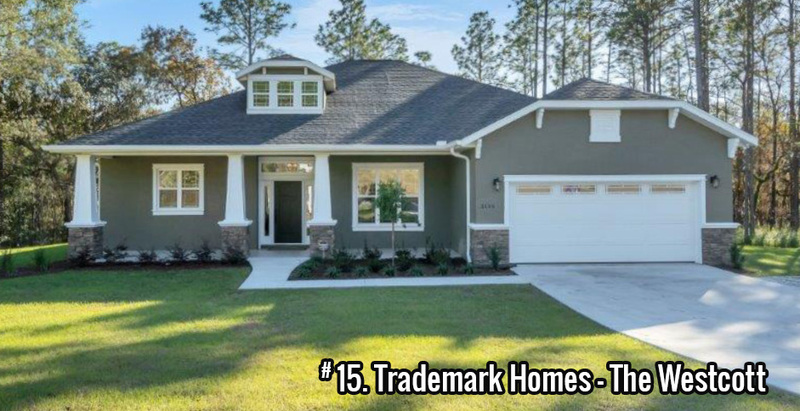 Upon visiting any of the entries you will find an array of colors, textures, fabrics, styles, furniture, appliances, electronics technology, outdoor living and landscaping. 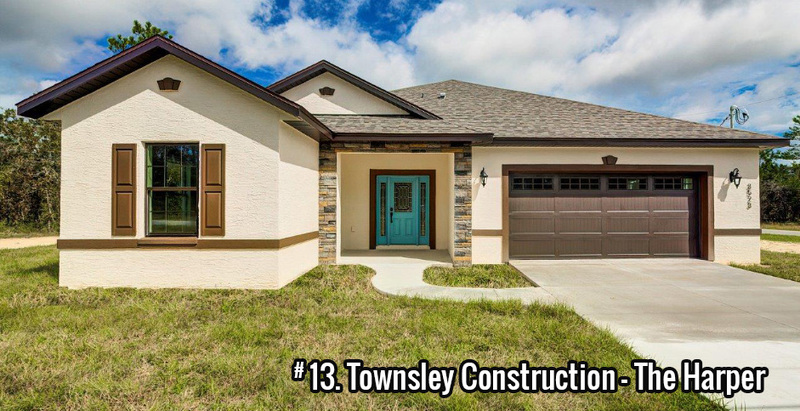 Our annual Showcase of Homes publication will guide you throughout the showcase and includes photos as well as address and directions to each of the models on display. 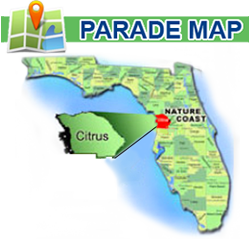 For those of you traveling from outside the area, take time to familiarize yourself with the complete list of entries within this web site. 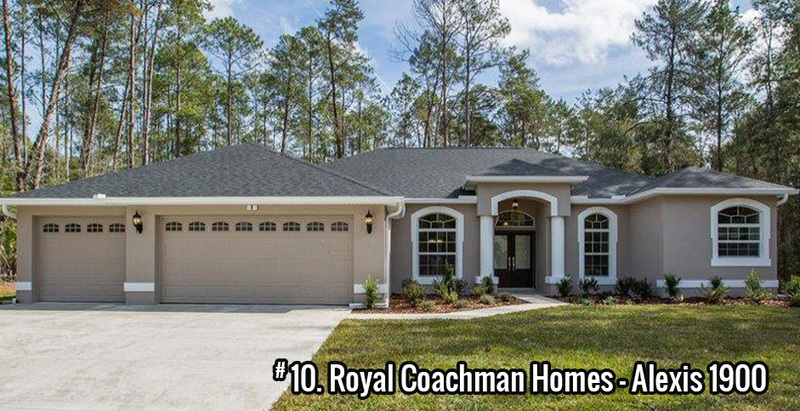 Model homes in Citrus County will be on display from Homosassa home builders, Sugarmill Woods home builders, Black Diamond home builders, Lecanto home builders, Beverly Hills home builders, Pine Ridge Estates home builders, and more.